Sakprosafestivalen Verden i Bergen 17. februar 2018 kl. 16.15: Litteraturhuset i Bergen. I samarbeid med Norsk PEN. A machete attack nearly killed Bangladeshi publisher Ahmedur Rashid Chowdhury (known as Tutul) in 2015. His company publishes texts on freedom of speech, religious freedom and atheism. 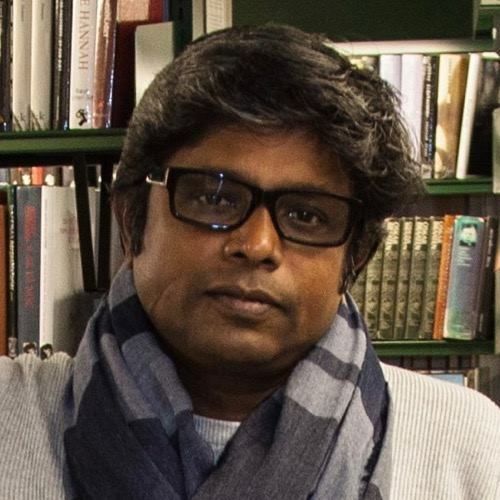 In recent years, Islamic extremists have murdered a number of publishers, bloggers and authors in Chowdhury’s homeland, many of them his collaborators. He is currently living as an ICORN writer in Skien. He will discuss literature and freedom with Trygve Åslund, publishing manager of Aschehoug and a board member of Norwegian PEN.